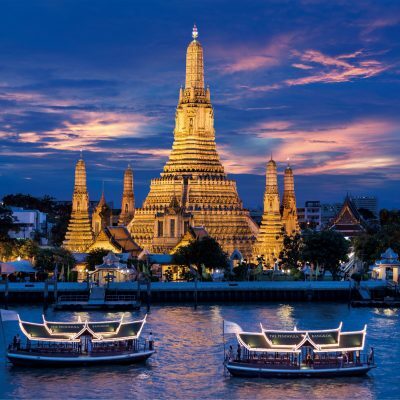 One of Southeast Asia’s most popular destinations. You can find almost anything here: thick green jungles, crystal blue waters and incredible food. Exotic, yet safe; cheap, yet equipped with every modern amenity you need. Thailand retains a culture and history all its own with a carefree people famed for their smiles and their fun-seeking Sanuk lifestyle. 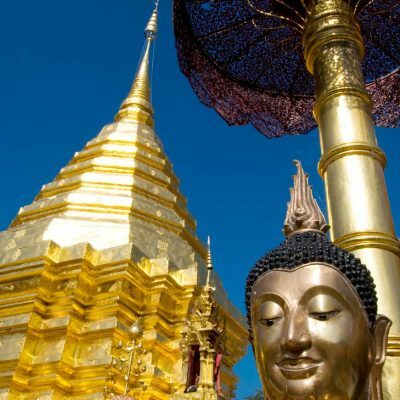 Chiang Mai is located in a mountainous area of northern Thailand. What is the official language of Thailand? 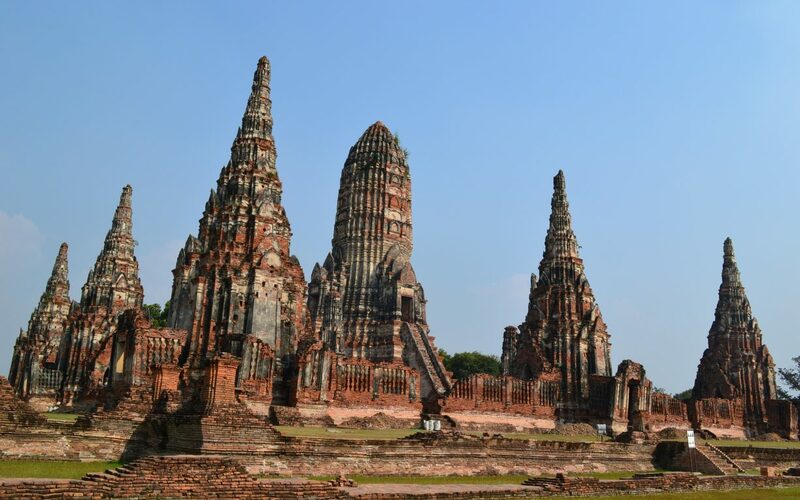 In Thailand, Thai is the national language and is spoken by most of the population. Do they speak English in Thailand? 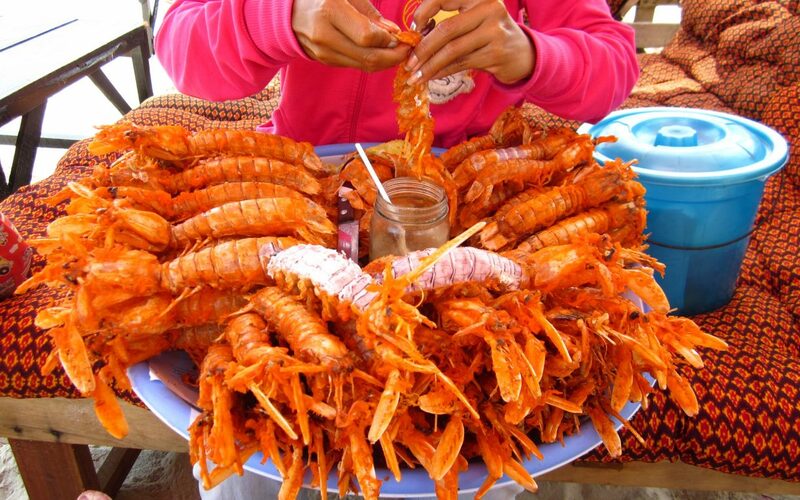 What is Thai food like? Thai food is traditionally spicy. Most Thai food is prepared with fresh ingredients such as lemon grass and coriander, and rice is eaten with most meals. You should try the fresh fruit, the most popular are papaya, jackfruit, rambutans and durians. 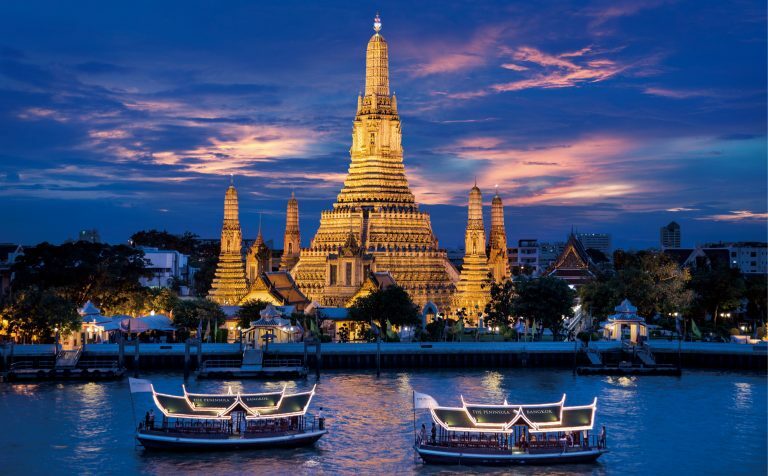 British passport holders arriving by air or land, can enter Thailand for 30 days without a visa, but you can only enter Thailand through a land border twice per calendar year. To cross more frequently, you’ll need to get a visa in advance of travelling. This doesn’t apply to entry by air into Thailand. Your passport should be valid for a minimum period of 6 months from the date of entry into Thailand. Entry to Thailand is normally refused if you have a passport which is damaged or has pages missing. What is the official currency in Thailand? Thailand’s currency is the Thai Baht (BHT). Banknotes come in denominations of 20, 50, 100, 500 and 1,000 Baht. 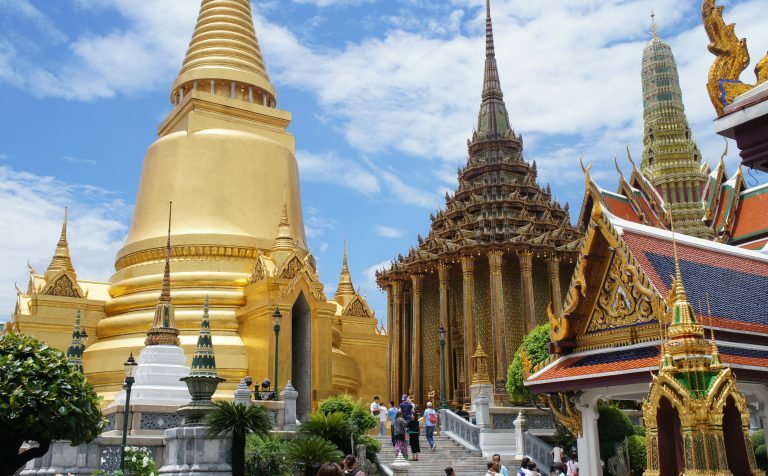 How much money can I take to Thailand? You can take up to THB 50,000 per person, or THB 100,000 per family holding one passport. There is no limit for foreign currencies, however, amounts exceeding USD 20,000. or equivalent, must be declared to a Customs Officer upon arrival by all travellers. Where can I buy Thai Baht before I travel? It’s very handy to have some THB before arriving in Thailand, which can be ordered from your bank, Post Office or local money exchange. Online money exchange providers in the UK offer the lowest rate of commissions, so you will get more for your money cashing in this way. Are there ATM's in Thailand? Most Thai banks now charge a 200 baht fee per withdrawal when you use their ATM's with a foreign card. The exception is AEON, which can be found in many big stores such as Tesco Lotus and major shopping malls. They charge 150 baht. Your home bank may also levy a fee. Can I use my credit card in Thailand? Mastercard and Visa are the most widely accepted credit cards in Thailand, followed by American Express. Most hotels and restaurants accept all of these, especially in tourist destination areas. It is best to take cash to use in more rural areas. 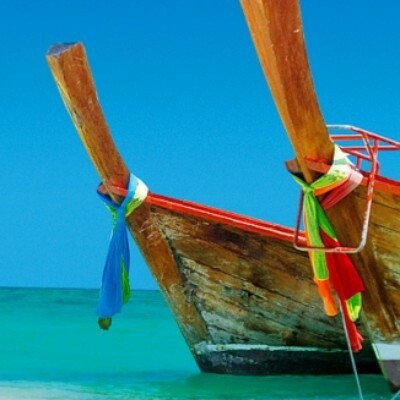 Does the government issue advice for travellers to Thailand?